Our most popular blind, the finisher is a full frame blind that is portable and comfortable. 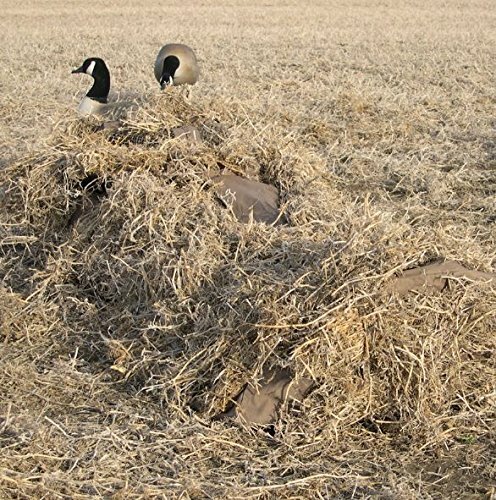 This blind is a great choice for the Hunter facing a variety of conditions. Dimensions: 80" length, 18" height, 36" width, weight-18 lbs. Folded dimensions: 52" length, 6" height, 17" width• 18lb total weight and folds to 52' x 17" x 6"